Encourage youth to talk about election issues that matter to them by producing a video letter to our next president. 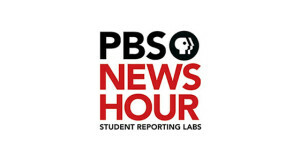 PBS NewsHour Student Reporting Labs is a video journalism program that can help young people talk directly to power and introduce viewers to the people affected by election issues. Find key steps to creating a video for Letters to the Next President along with examples and tutorials to help young media makers get started.